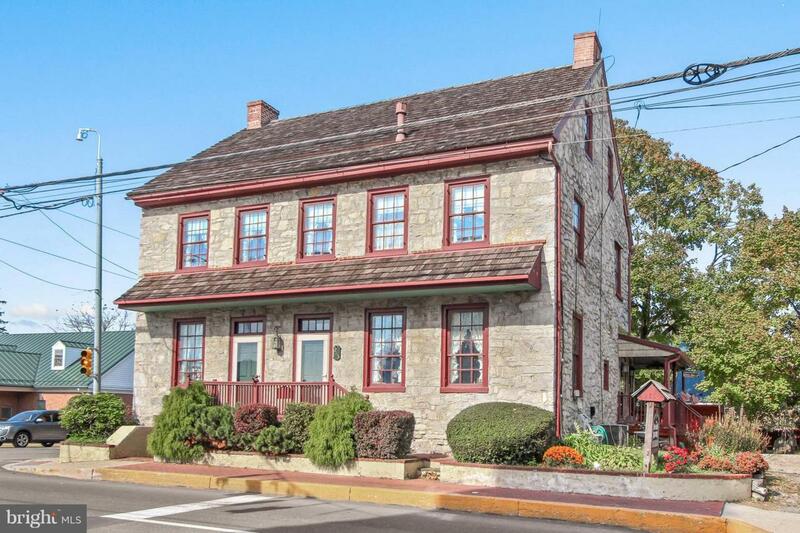 Turn-key 4 guest room bed & breakfast in picturesque New Holland, Lancaster County, PA. 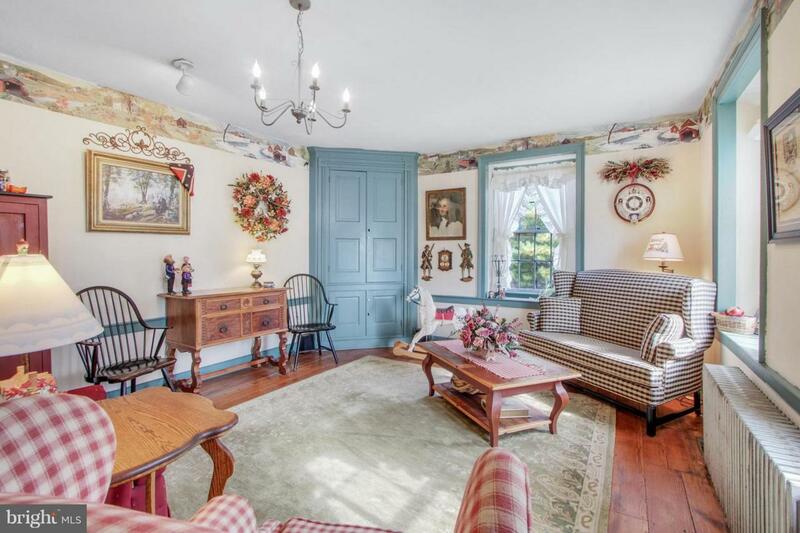 This stone colonial circa 1793 home has been lovingly maintained and features 5 fireplaces, whirlpool tubs, spacious guest rooms and a first floor owners quarters. Cook up a feast for your guests in the large kitchen. Economical gas heat and hot water. 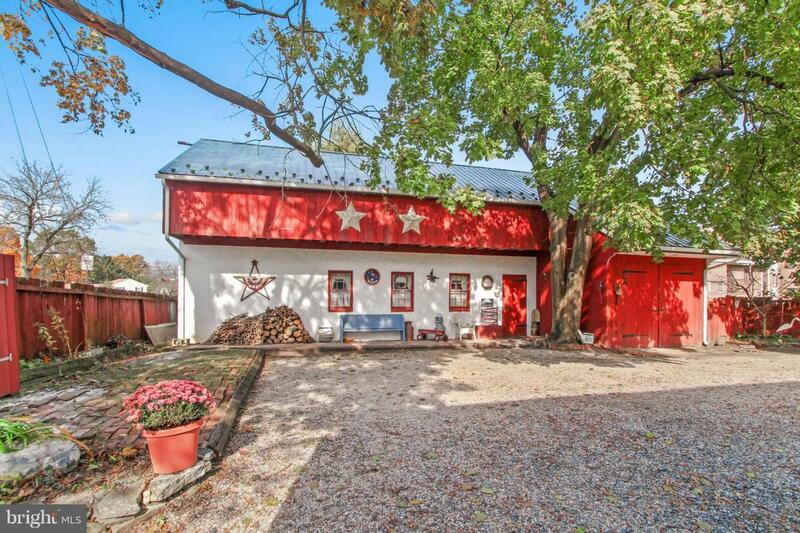 Large carriage house includes a one car garage and space for your hobbies. Sale includes furnishings and ongoing business. Inclusions List Of inclusions is Available. 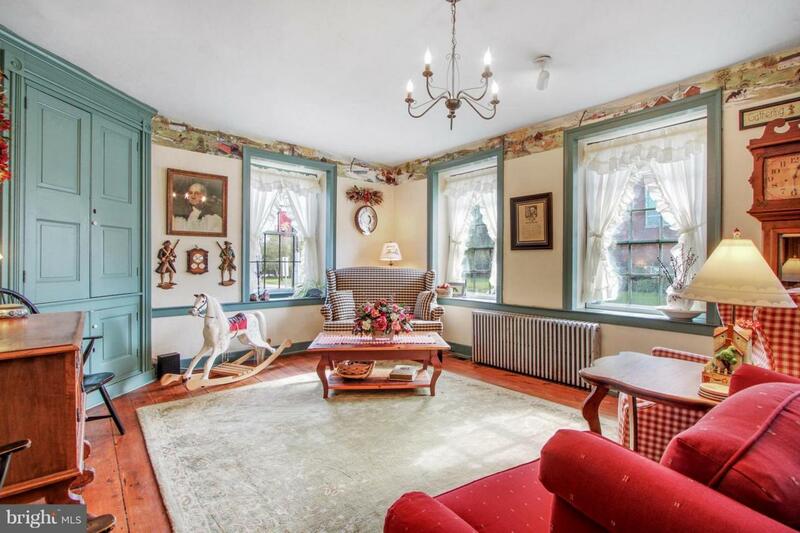 Property Sold in Turn-Key Condition With Furnishings.